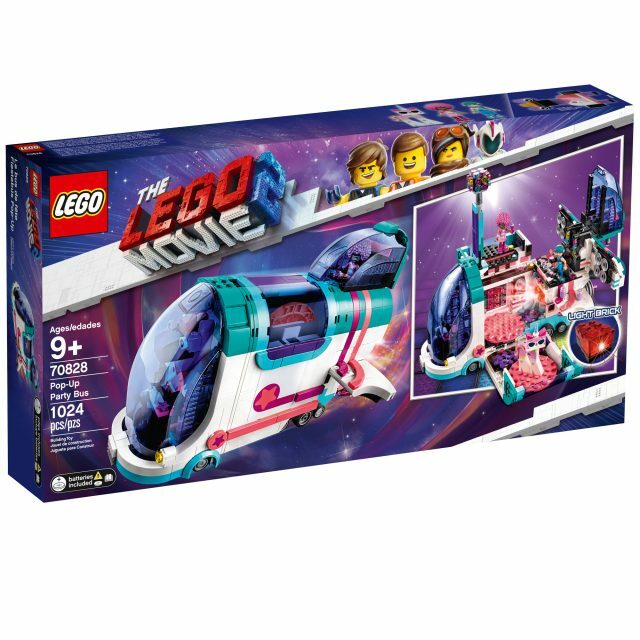 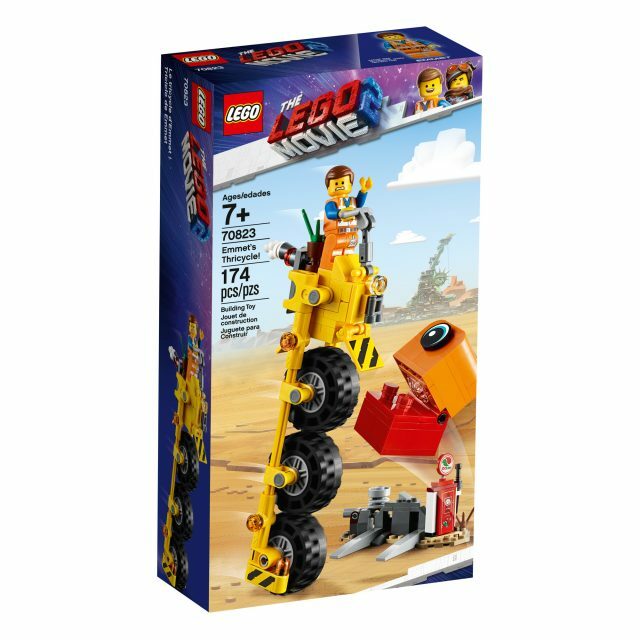 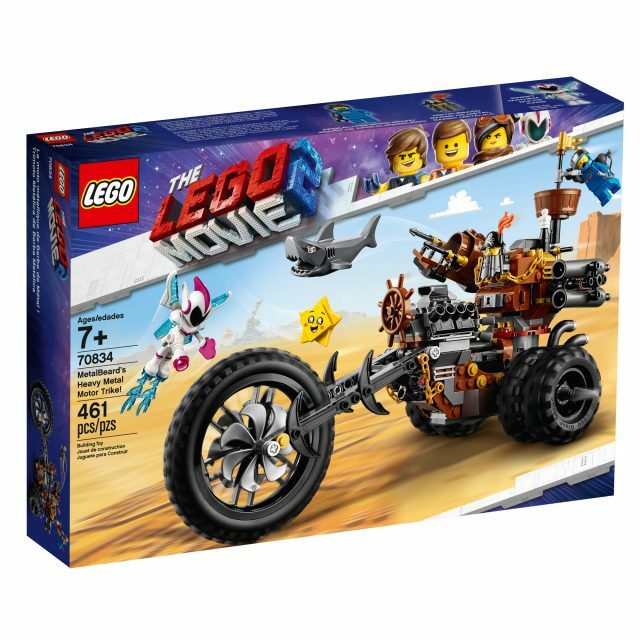 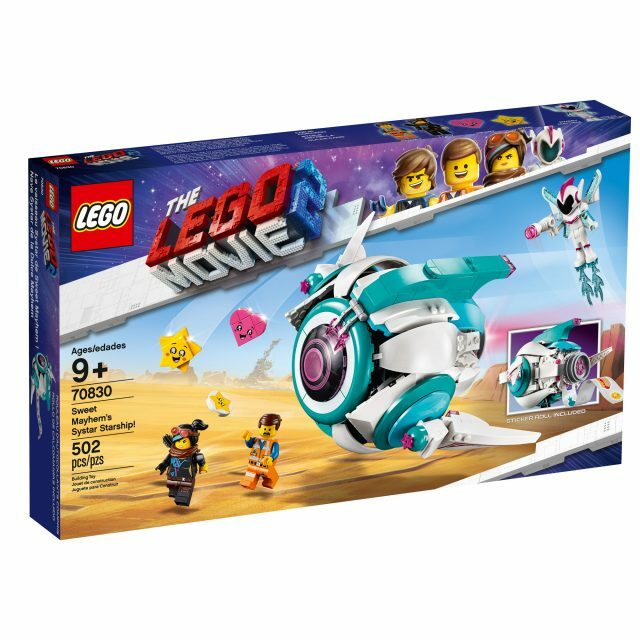 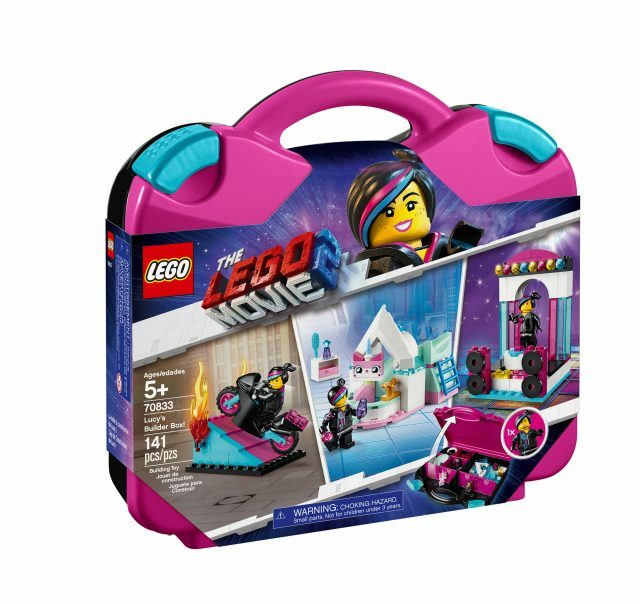 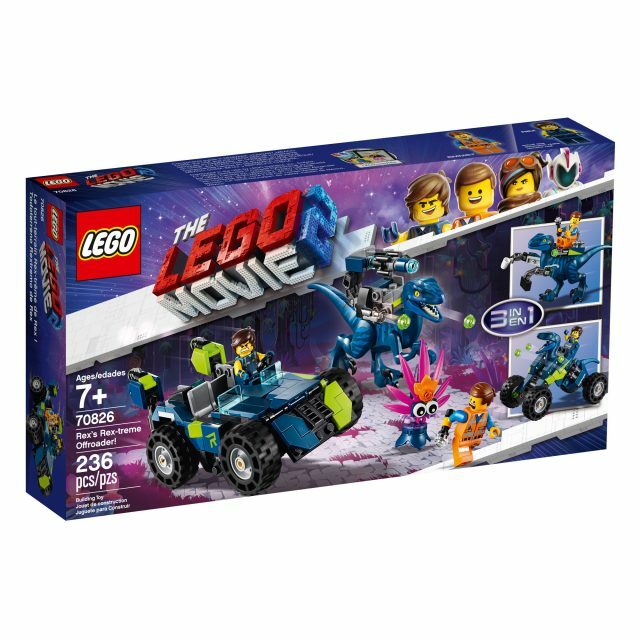 As a late Christmas treat, all the new LEGO sets in the initial wave from The LEGO Movie 2 are now on sale. 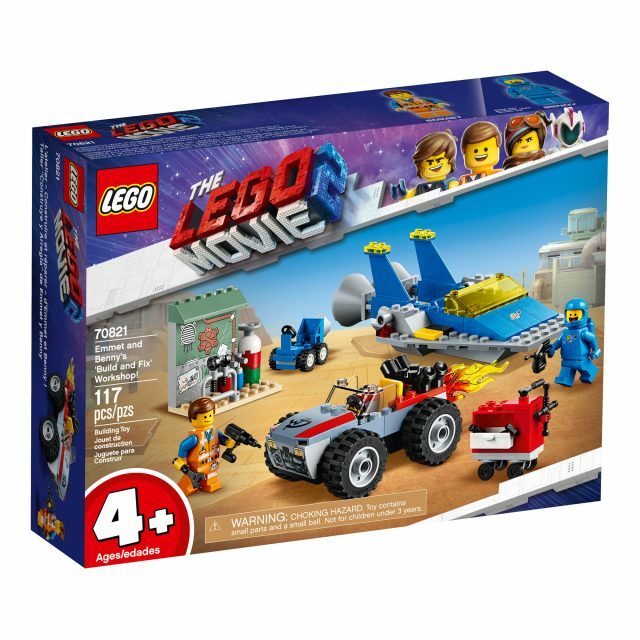 LEGO unveiled a whopping nineteen sets from their upcoming sequel in November and we took an early look at 70841 Benny’s Space Squad with more reviews to come. 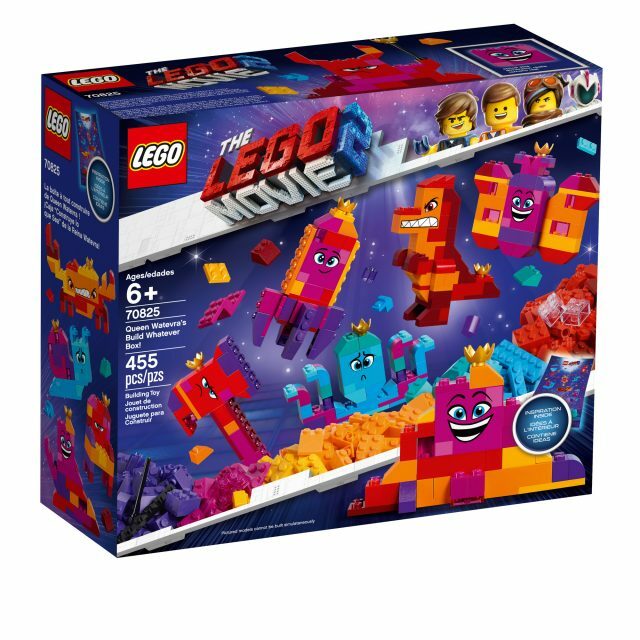 There are plenty of exciting minifigures, new elements, and even a brand new “Vibrant Coral” color. 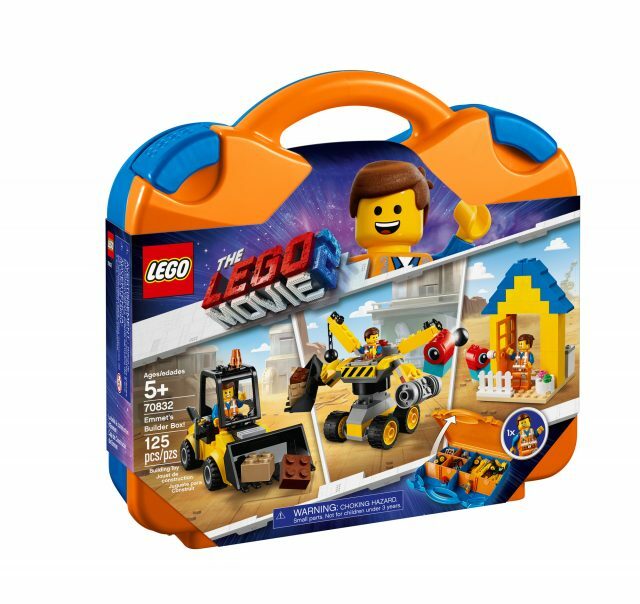 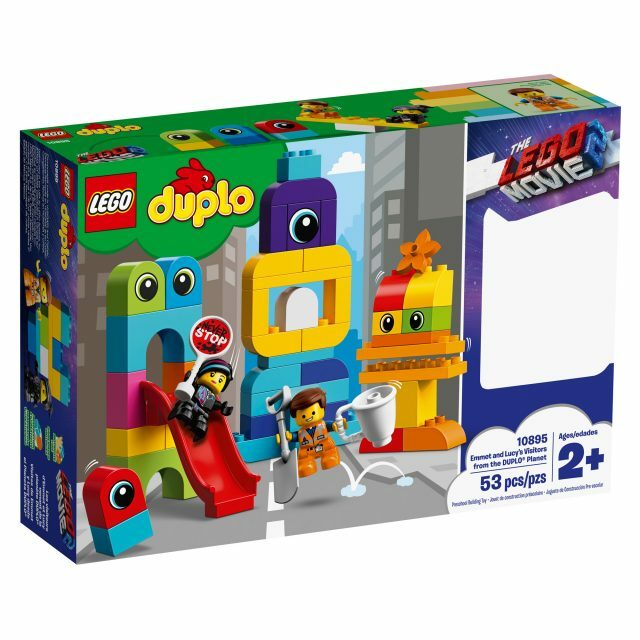 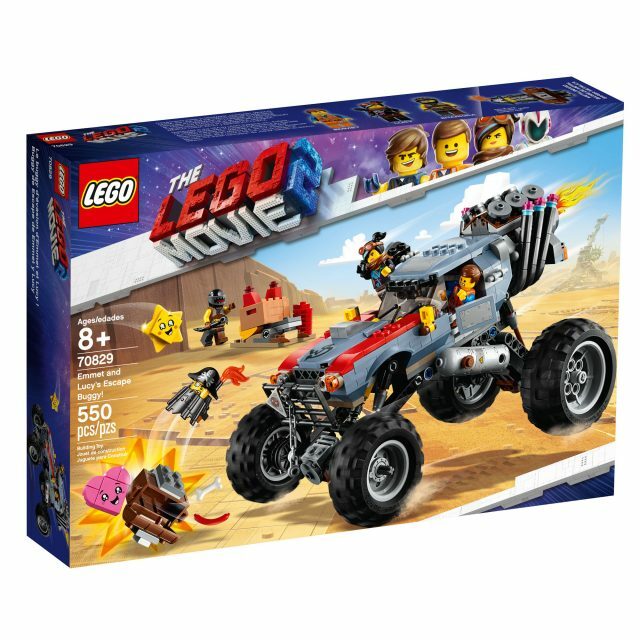 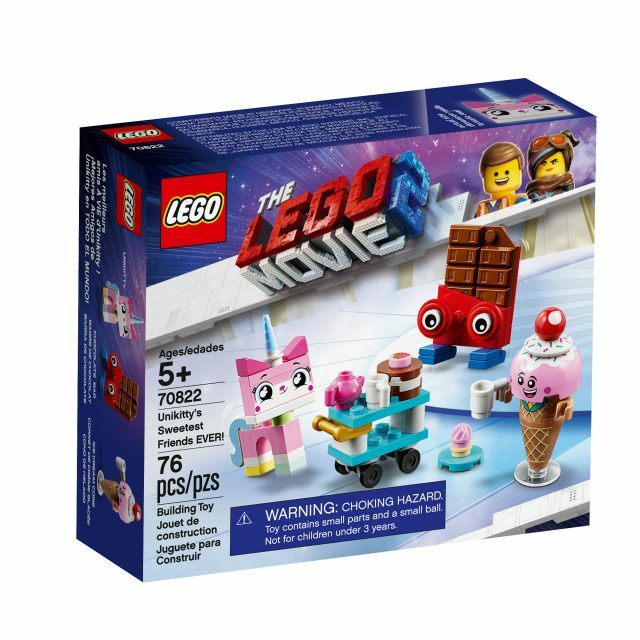 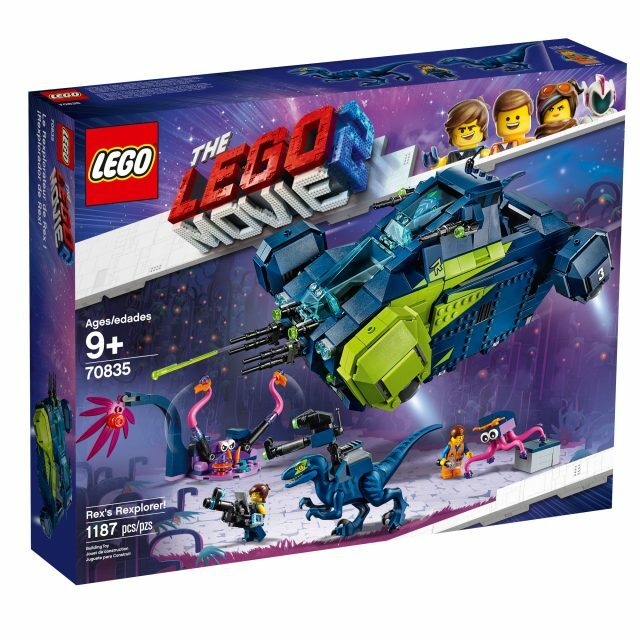 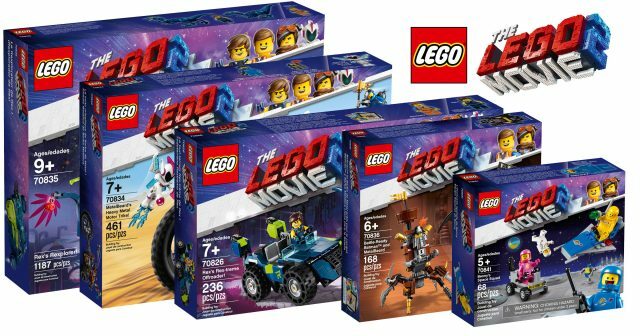 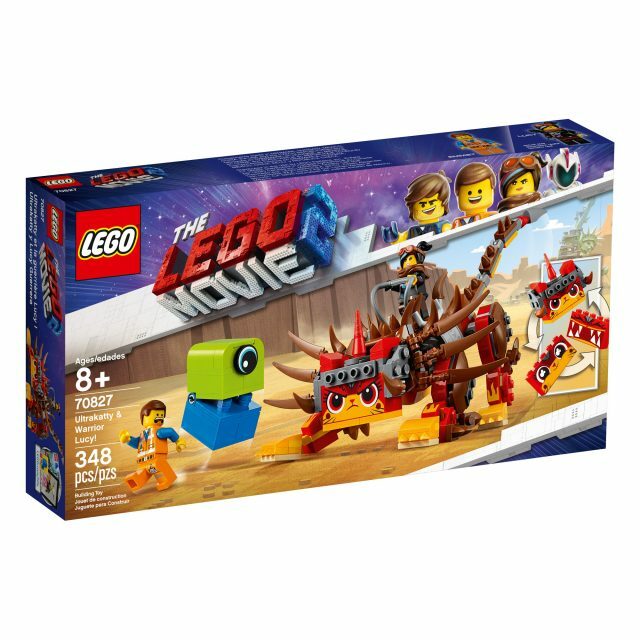 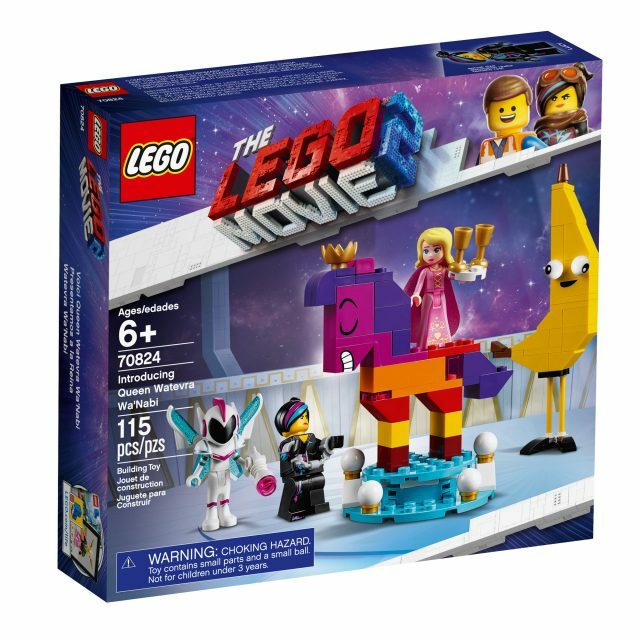 LEGO is also offering two free tickets to see the movie with $60 purchase of these sets between now and January 15. 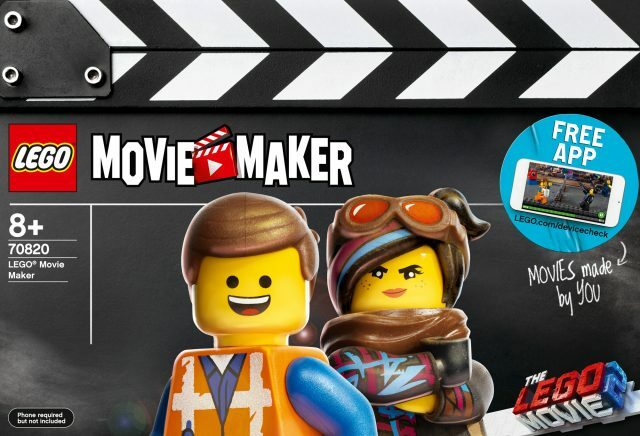 (Hold onto your receipts though, because it is a little complicated to claim the tickets–you have to take a picture of the receipts with VIP number listed and upload it to receive a Fandango code starting on January 16.) 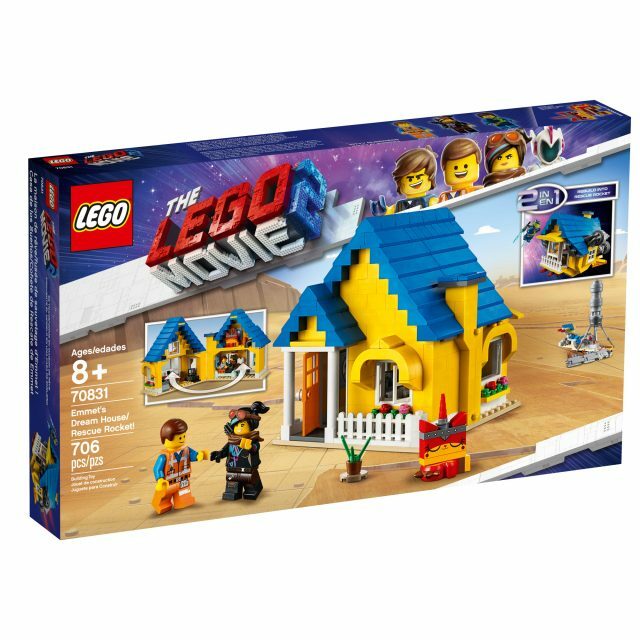 The LEGO Movie 2 hits theaters on February 8. 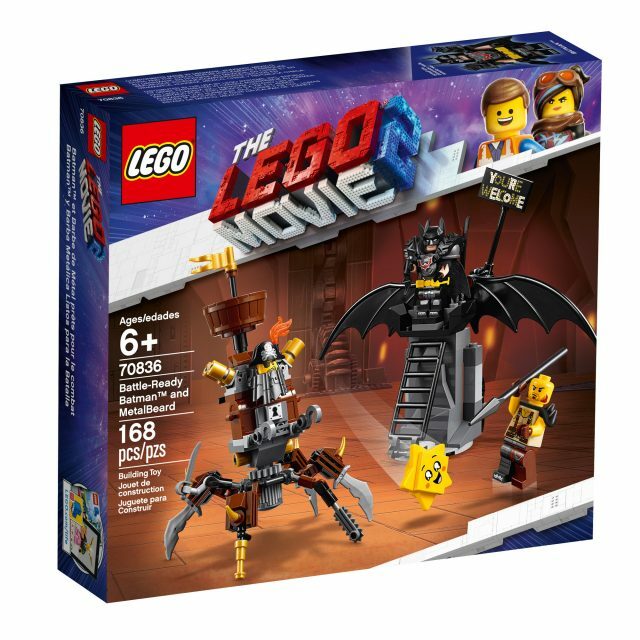 Any idea when TLM2 CMF will be on sale? 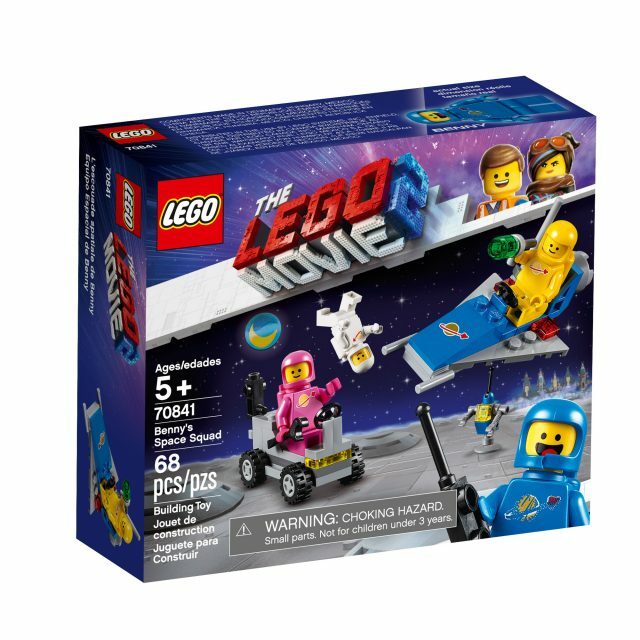 Where is this “vibrant coral” colour?